With the holidays just around the corner, you’re beginning to rack your brain for gift ideas for those people you have yet to cross off your list. Sorry, but we won’t be of any help if you’re looking for holiday gift recommendations for your parents - because we’re stuck, too. But if you’re looking for the perfect gift for that ultimate traveller in your life…we’ve got you covered. First things first: alcohol. Those long-haul flights may call for a bit of liquid courage to get through, so W&P has designed a compact kit to take your vodka soda to the next level. Choose between a Moscow Mule, Bloody Mary, an Old Fashioned, G&T, and plenty more. Music, podcasts and audiobooks all pass the travel time quite well, so your traveller needs the right headphones to work with. These headphones are noise-isolating, but we recommend spending the extra money for quality noise-cancelling headphones for a long haul flight - think: crying babies, those people that watch movies without headphones, the incessant talker next to you, etc. We’ve got to make sure our phones, cameras and GoPros are on full charge, always. Don’t waste time digging through your backpack for that one cord anymore. And keep them dry even when you get caught in a rainstorm with this conveniently waterproof travel organizer. For the avid traveller that has her passport on her person at all times, even to simply run errands. You never know when an international trip will present itself, right? With all of our reservations, tickets and schedules on our phones nowadays, we simply can’t afford to have a dead phone. Keep a full charge with a portable battery bank. A travel journal is perfect for when you want to write about more than what you’ve already listed on Trafari. Record your favorite memories, stories, places and things with this travel journal - complete with a zipper pocket for a passport and tickets. You know, the important stuff. While traveling, you find yourself collecting things you may not have accounted for. 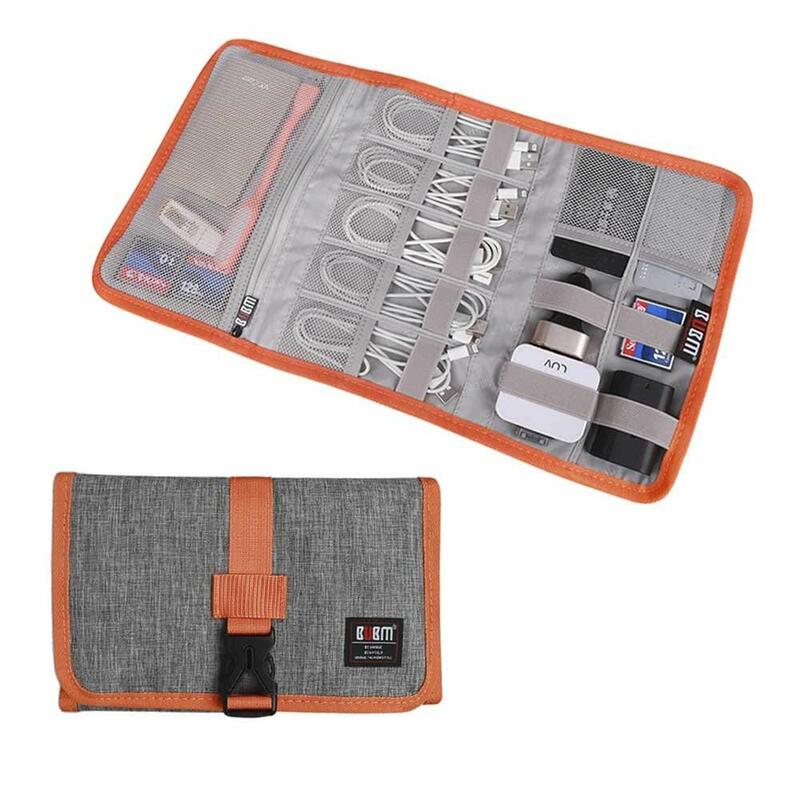 Every traveller needs a compact and collapsable bag for shopping, laundry, a quick beach getaway, or as an extra place to carry his/her shoes when they don't fit in the suitcase. We’ve got you, serial overpackers. For your wanderlust bookworms, a Kindle is a compact, lightweight version of the dozen books (s)he will devour on long-haul travels. A pricier gift, yes, but think of all the weight (literally) lifted off the shoulders of a backpacker! A fashionable jacket and a neck pillow? Yeah, we wish we would have thought of this, too. This travel buddy packable puffer jacket-turn neck pillow is the definition of a win-win. We’ll take one is every color please. Sometimes in the whirlwind of travelling, we forget to get those recommended 8 cups of water in each day. 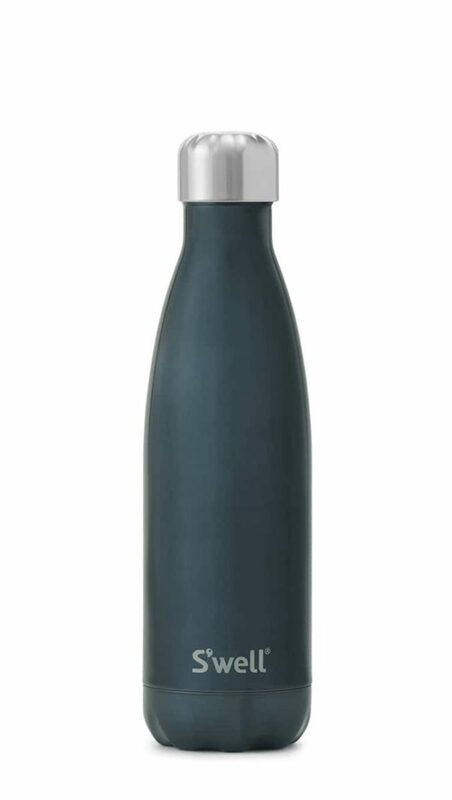 Make it easier with an insulated water bottle - stylish enough to carry around with you on any adventure, and insulated so your water won’t be warm when you need it most.